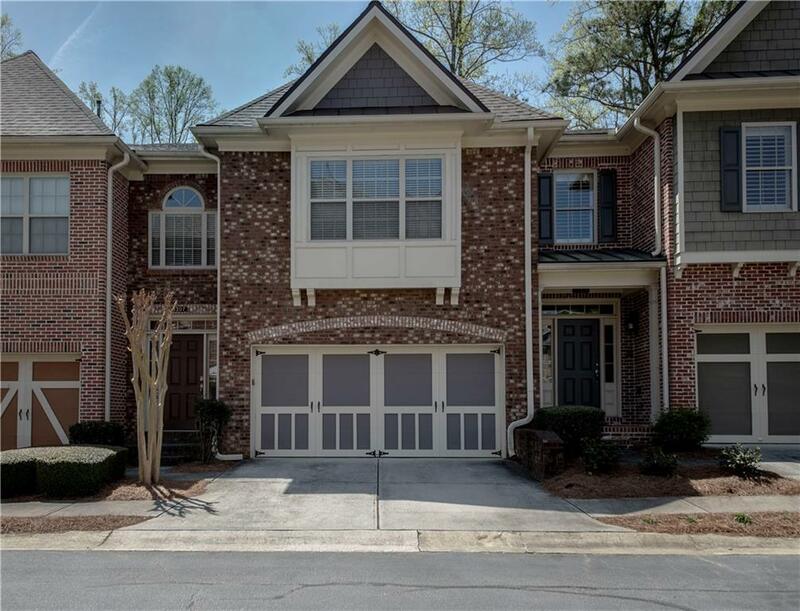 This Fabulous Family friendly townhome is situated in popular Gated/Swim community w/amazing moldings, details & finishes. 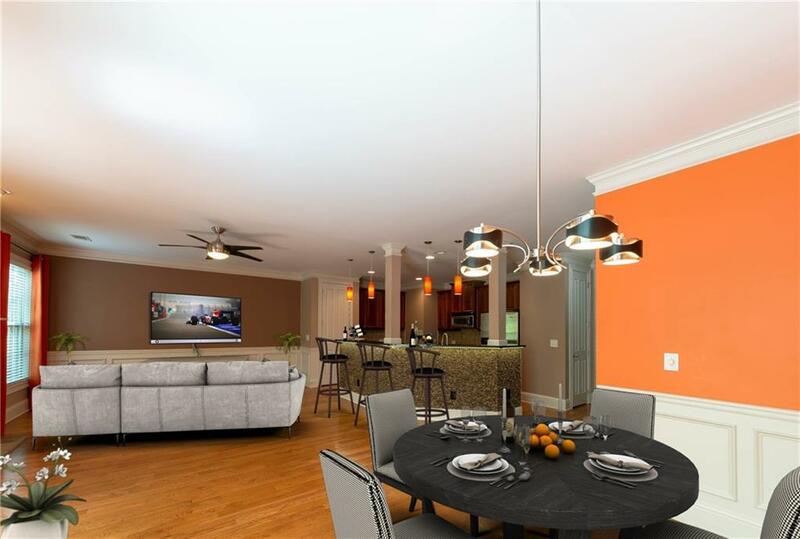 Its nicely upgraded, well-maintained, bright, light, open w/vaulted ceiling. 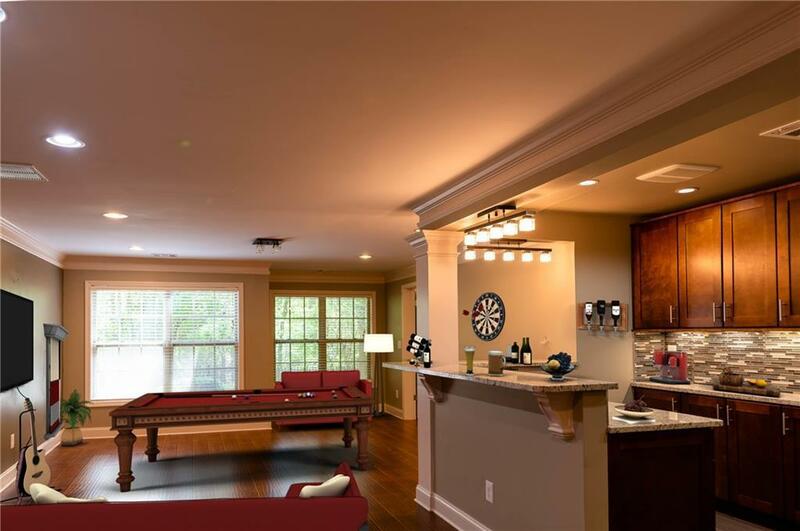 It features 4 BRs 3 1/2 BAs, 4-brick Exterior & Hardwood Floor throughout Main Level. It has finished terrace level with full kitchen, full BA, BR and media room. Gourmet Kitchen offers Granite Countertop & stained maple cabinets. Spacious Master Suite included nicely tiled shower & Jacuzzi. 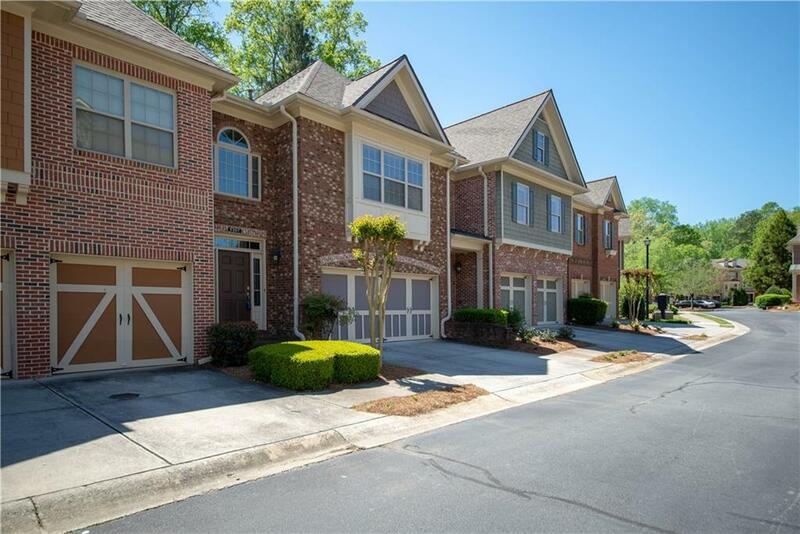 Best Johns Creek school district, close to shopping malls, restaurants and parks. Listing provided courtesy of Realco Brokers, Inc..